Cryptocurrency prices are a tricky thing, but what does it all mean? 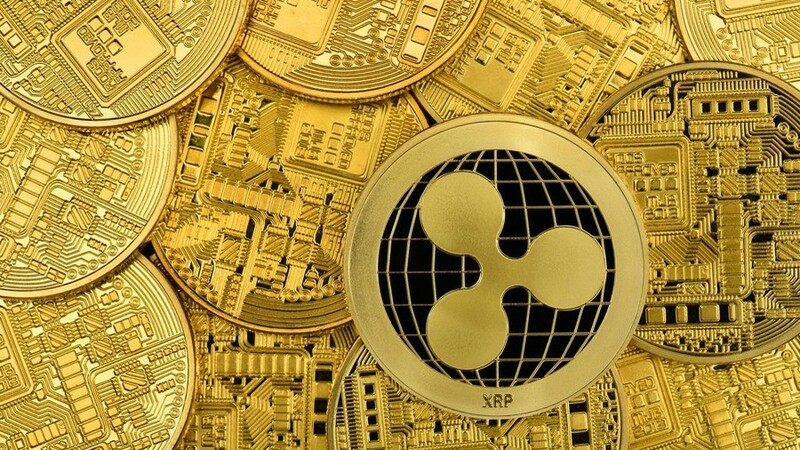 Christy Ai of CounterPart X breaks it down from Bitcoin to Ripple! Defense contractors are eyeing big profits as defense spending is going up; Michael Maloof gives us a look at the big players. Businesses are looking to India; Steve Malzberg has the story. And what about oil sales in Iran? Sayeh Tavangar helps us analyze the story!